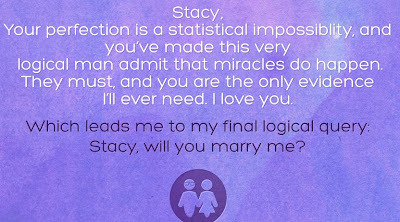 Love makes us do crazy things, and this infographic is an attempt at the impossible — to quantify just how fortunate I am to have Stacy Green in my life. 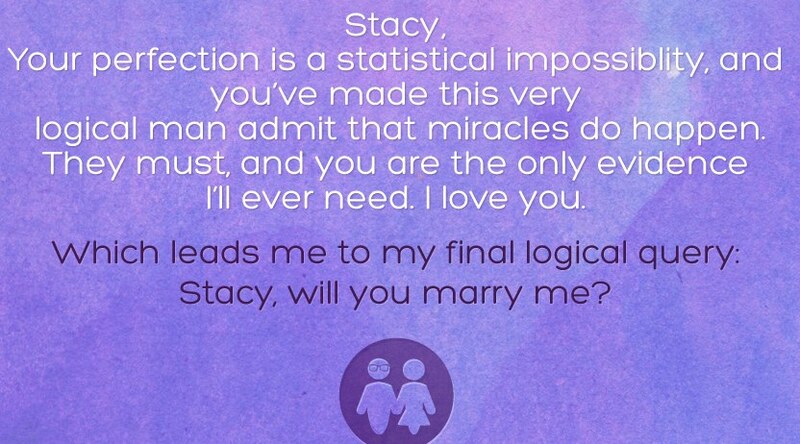 She calls us “soulmates” — the perfect match. And I didn’t realize how rare that fit actually is — not until I ran the numbers, at least. Some of the infographic math is super-factual, some just good fun, but the truth underneath stands out just fine. I hope you enjoy it (especially the end). PS here is a portion of the graphic - I couldn't fit the whole thing!